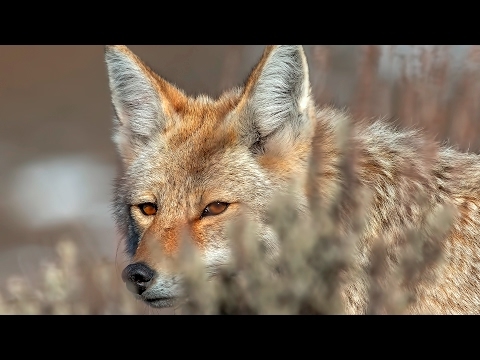 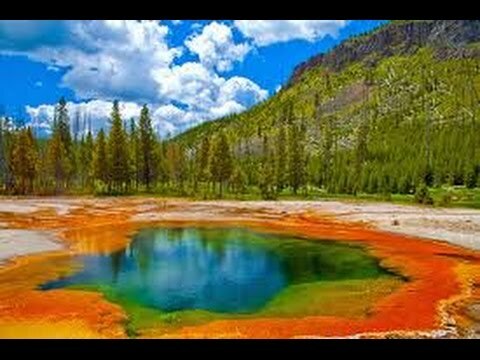 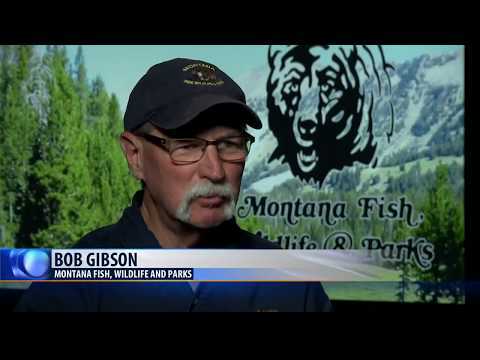 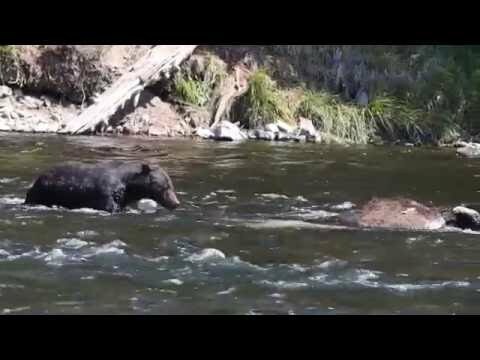 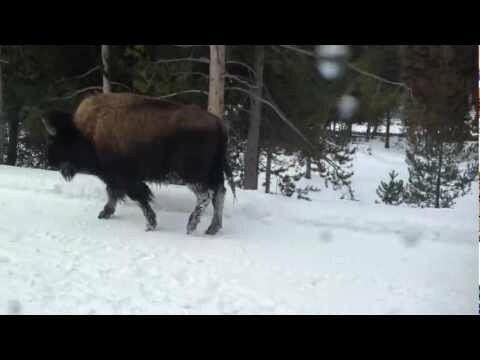 Learn about Yellowstone's Wildlife: articles, photos and videos. 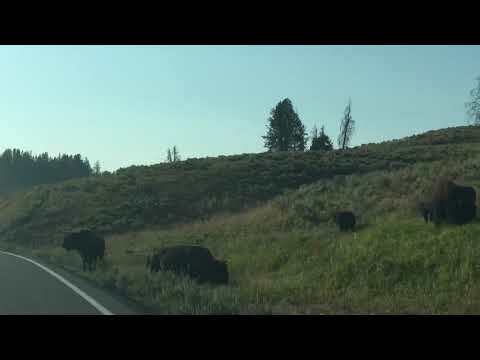 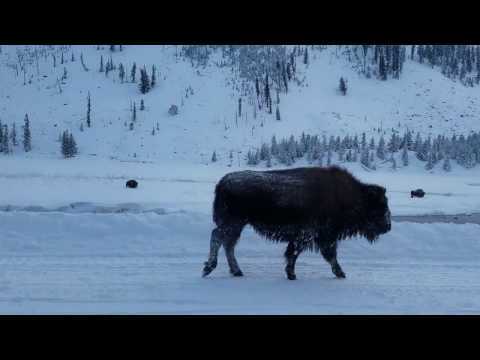 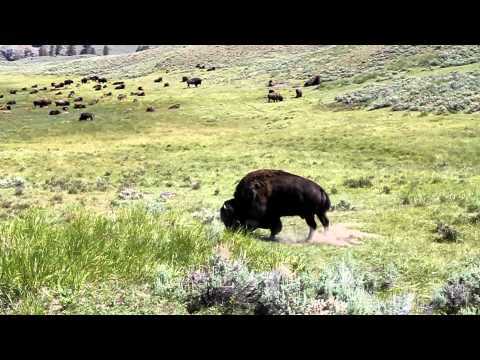 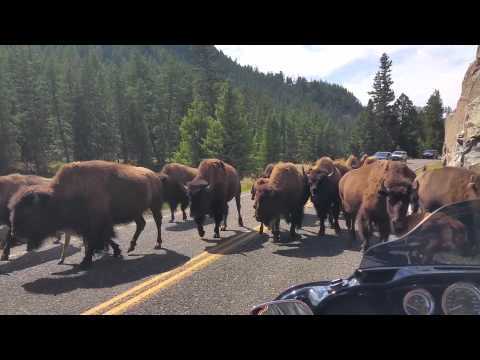 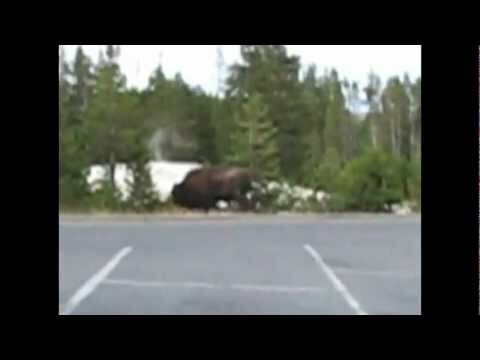 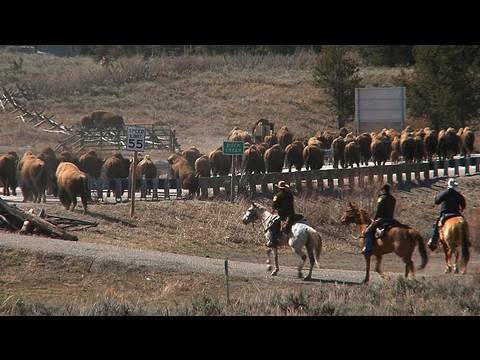 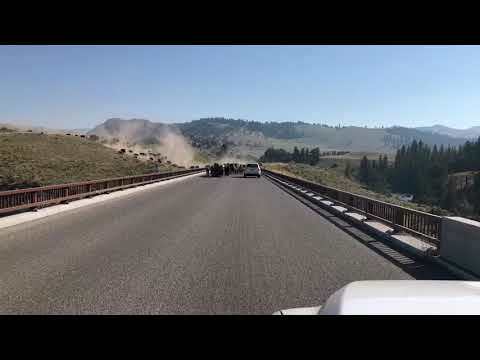 YELLOWSTONE BUFFALO ON MOTORCYCLE EQUALS TENSE MOMENTS AND PRAYERS! 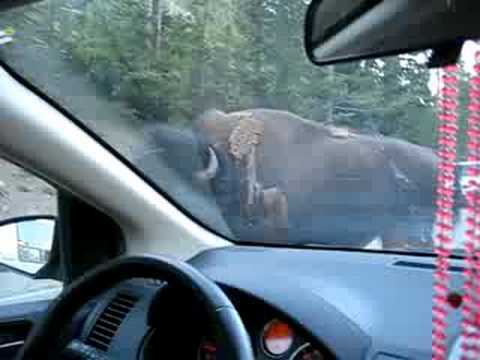 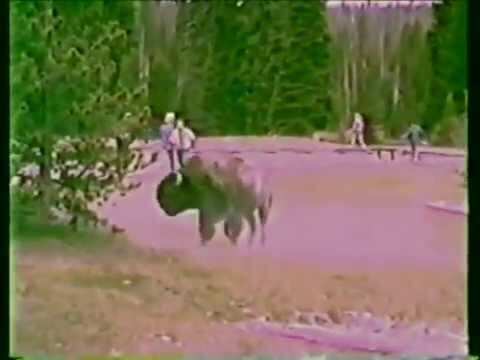 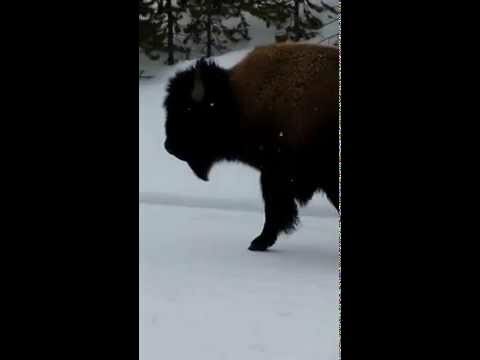 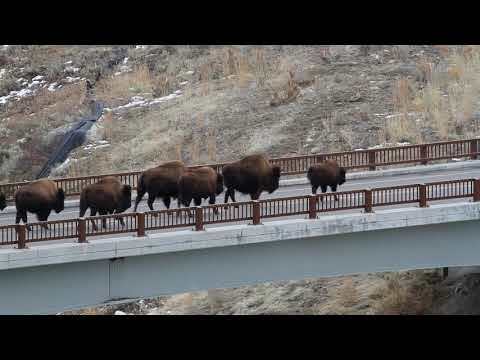 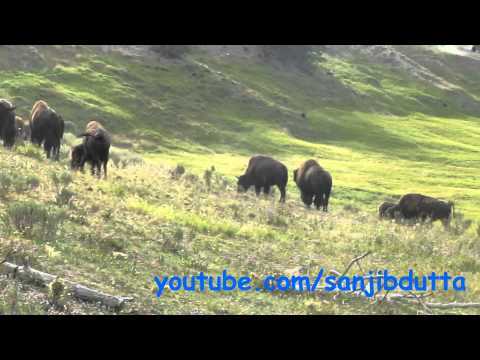 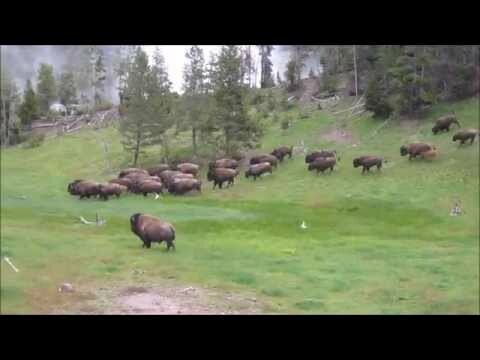 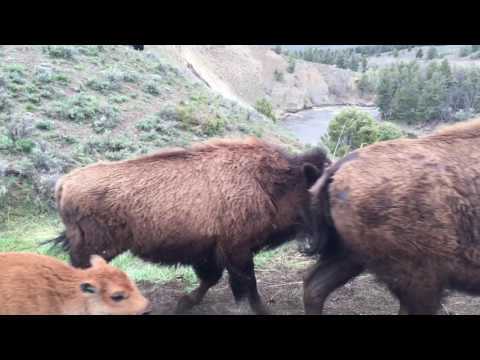 (Yellowstone bison attack parodi) En Jävla Buffel!